When you ask the right questions, you increase your chances of choosing the best personal injury attorney in Los Angeles. Hiring a lawyer arbitrarily is never a good idea. You want to choose the strongest legal professional to represent you, no matter what kind of personal injury case you have. When you are in need of a personal injury attorney in Los Angeles, consider these factors. This speaks to the professionalism of the attorney you’re considering. Nothing says unprofessional like a lawyer who never calls you back, either days later or not at all. The ability to deliver quick responses to your concerns and questions is an indicator of a good personal injury attorney. Any delays in response time could be detrimental to your case. The best personal injury lawyer in Los Angeles is one that can be counted on for a quick response and one who keeps you in the loop about the status of your case – often times without you even having to call them. A good personal injury attorney will prefer to discuss important legal matters or breaks in the case in person, rather than over the phone. When it comes to your case, it’s always better to meet face to face. To fully understand what the client wants, the personal injury attorney should be willing to conduct meetings at regular intervals so everyone is on the same page. This will show you the level of his or her communication skills and put your mind at ease over any new developments. It’s vital to understand the types of cases in which your lawyer has been involved. Assess the attorney’s focus and see how it fits with your case. Find out if they are aggressive in their approach or if they employ more of a seasoned, laid-back strategy. In the end, any lawyer you select should have your best interests at heart. Ask about how often you should be hearing from their office and the best way to keep in contact with them. Take a long hard look at experience, overall track record, references from past clients and qualifications. 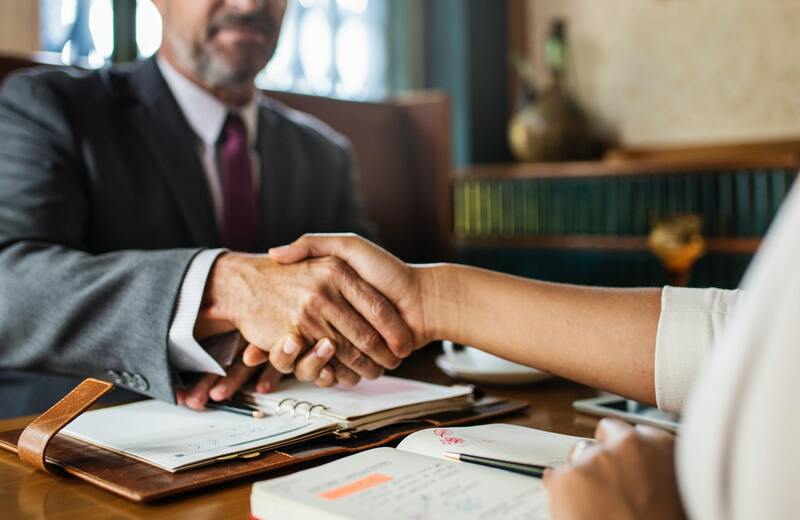 Personal injury lawyers with many years of experience should demonstrate a proven ability to earn respect with clients, within the legal system, and within the local community. You also want an attorney who will go the extra mile to ensure you win your case. Here at Power Legal, for example, we have expert accident-scene investigators on call if an accident scene needs an independent analysis. We also have neurologists and orthopedic surgeons who can analyze your injuries if your medical challenges require specialized treatment. And we have engineers, mechanics, metallurgists and other experts who can study the evidence in a manufacturer defect case. In the end, you want a personal injury attorney in Los Angeles who will utilize all available resources to fight on your behalf. Here at Power Legal Group, we offer free initial consultations for your peace of mind. It’s time to hire the best. Call us today at 800-323-POWER.